I'm so excited to show this preview of some of the cards I'm offering this year. 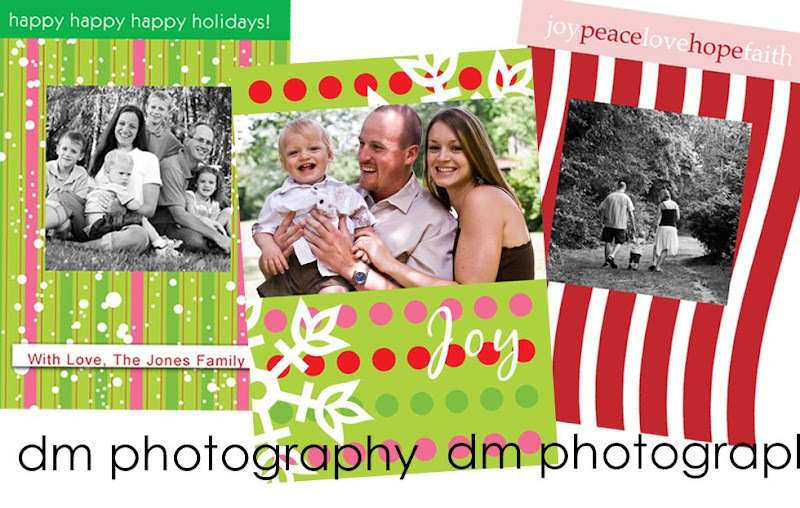 This year I am not offering holiday cards printed on photo paper. Why - well, that makes them...photos, not cards. Instead, you get a double sided 5x7 card on printed on paper. There are several paper options available, including linen, art and pearl. The other wonderful thing about these cards is because they are paper, you can still write a hand-written note on them, if you would like. That is especially nice for the folded 5x7 cards or the trifolds. 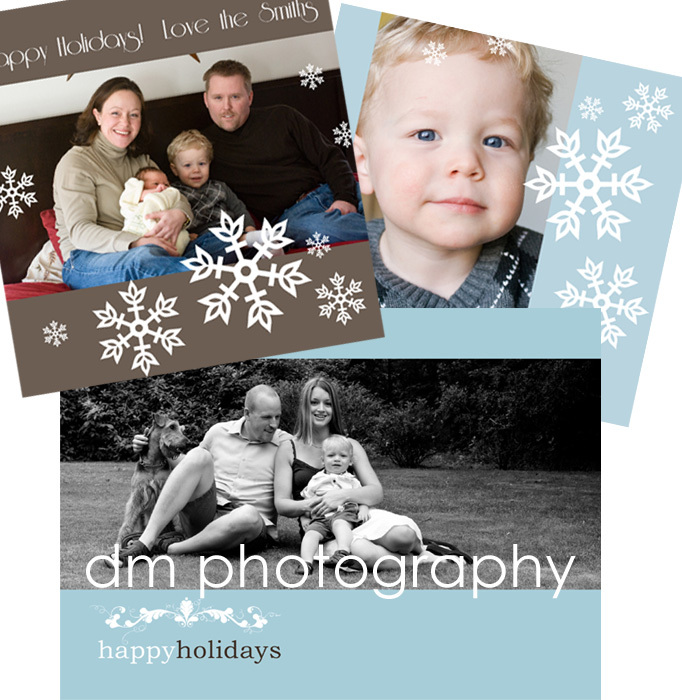 Speaking of that, folded cards are also available for a beautiful one-of-a-kind holiday card. These cards really are a mini work of art. Here are a few examples of what is available.